Except for the short-lived Prince 2000GT, Australia didn’t see any high-performance Skylines until the all-wheel drive GTR arrived in 1989. In Japan though 1970s models are enjoying increased demand and sales suggest $130-160,000 would be realistic here for a 2000GT Hardtop. The race-spec GT-R has sold for 80 per cent above that range. DR30 Skyline sedans and hatchbacks sold here from 1977-86 are scarce yet aren’t at all expensive. 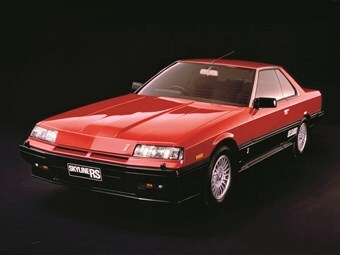 Nor in relative terms are H31 GTS-X coupes which were imported during the 1990s. A few survive and have been preserved but prices don’t reflect their potential as historic competition cars. Early Nissan Patrols aren’t as yet generating the same interest as Landcruisers but at current prices they’re worth a punt.